From the retail tot he medical industry we have you and your floors covered! Here at Columbia River Carpet One Floor & Home, we offer commercial flooring services for businesses in and around Rainier, OR. 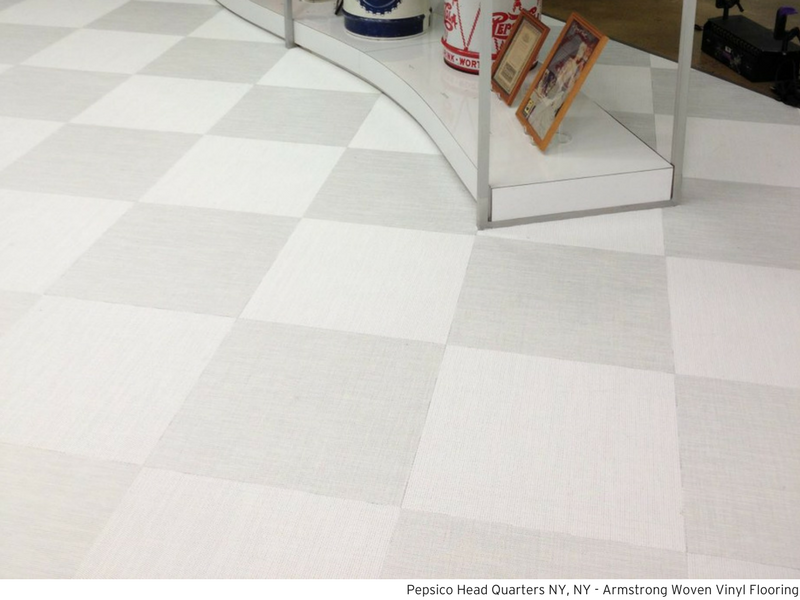 Let your brand image be reflected throughout your store with commercial grade flooring. 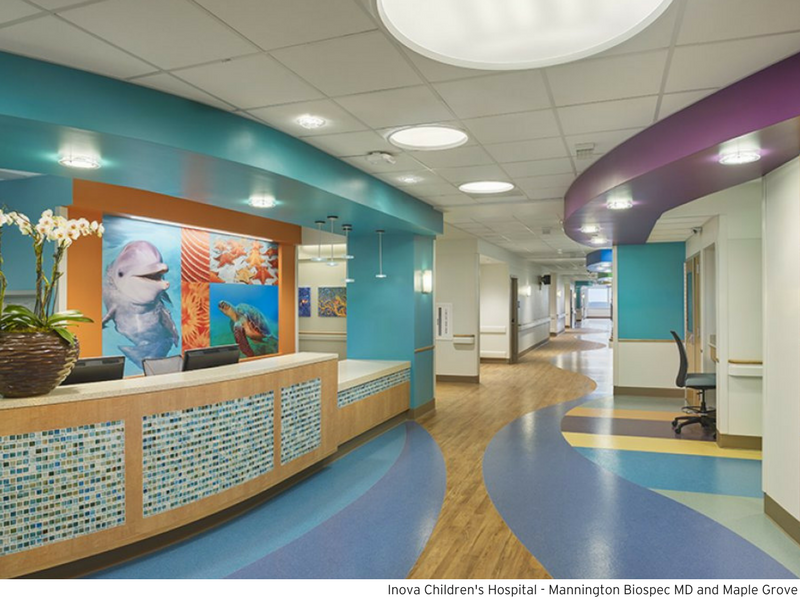 We carry brands such as Armstrong and Mannington who specialize in manufacturing commercial grade flooring that can stand up to heavy foot traffic and last a long time. 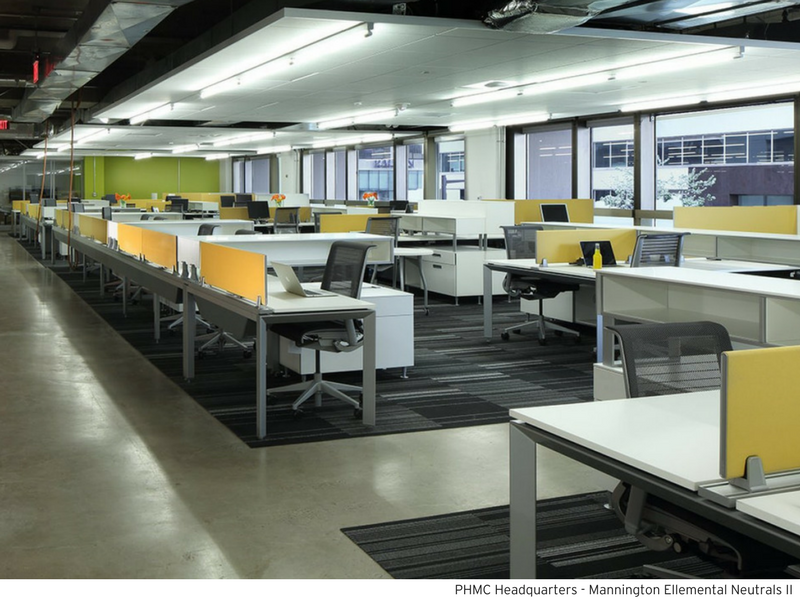 How do you know which flooring is right for your commercial setting? Commonly, different businesses have unique flooring needs. For example, while you may prefer an easy-to-clean surface you can combine it with a cushioned subfloor layer could make life much easier for your employees who spend all day on their feet. For a corporate feel, wood flooring options will look elegant and contemporary, over time though the wood floors may become squeaky and noisy. Thus, an office that receives a high level of traffic would benefit from cork-based floors, which absorb noise such as luxury vinyl. Carpeting is also a multi-functional choice that is beautiful and absorbs noise well. If you're looking for profession commercial installers, make sure you fill out our contact form on this page and speak with a flooring expert from Columbia River Carpet One today!